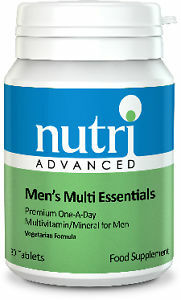 • Premium nutritional support designed specifically for Men. • Provides 130mg of Phytosterols to help maintain a healthy Prostate. 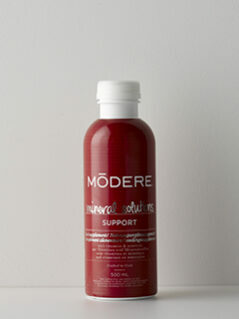 • Features 5mg of Lycopene to support a healthy Prostate and Cardiovascular system. 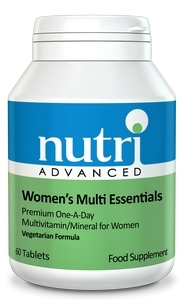 • Contains 25mg of Zinc and extra Selenium to support Reproductive health. • Is free from Iron due to reduced requirements and higher risk of Iron overload in Men.